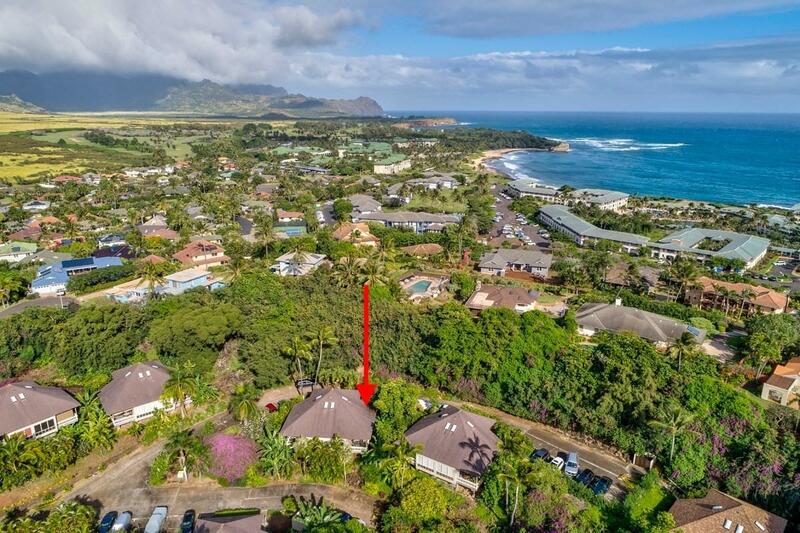 This is an immaculate and beautiful 2 bedroom 2 bathroom townhome set within the tropical oasis of Poipu Crater Resort. 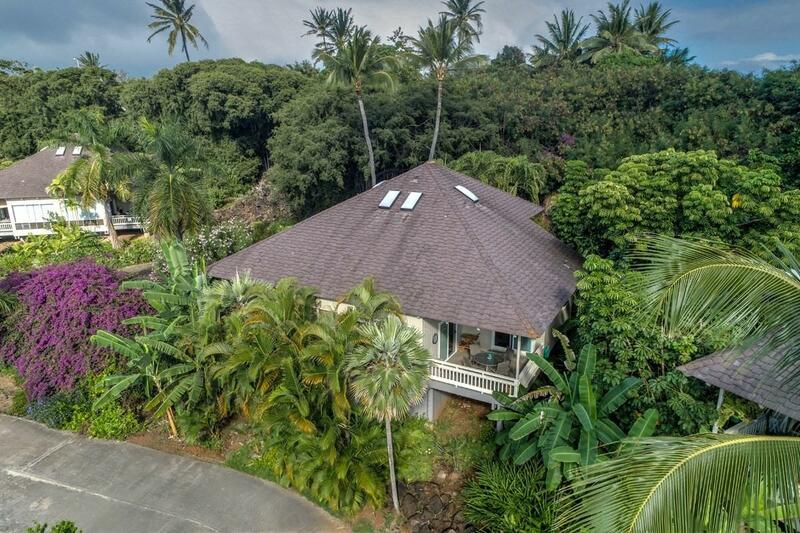 Reminiscent of a botanical garden, Poipu Crater is a collection of 15 Polynesian inspired duplexes on 7.5 acres in the heart of sunny Poipu Beach. Youll appreciate the quiet and isolated location of this unit, the dedicated parking spot close to the entrance with the ease of no stairs and privacy of no one living above or below you. 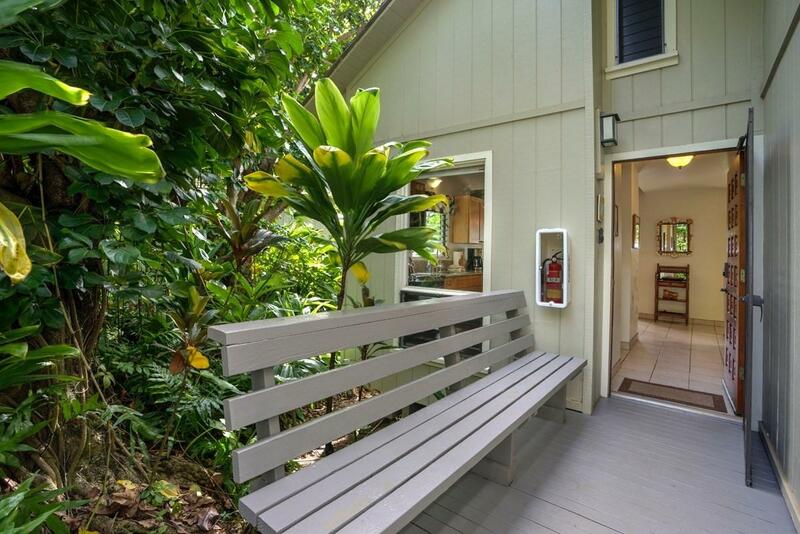 This unit is contemporary, bright, and very updated for todays care-free island living. 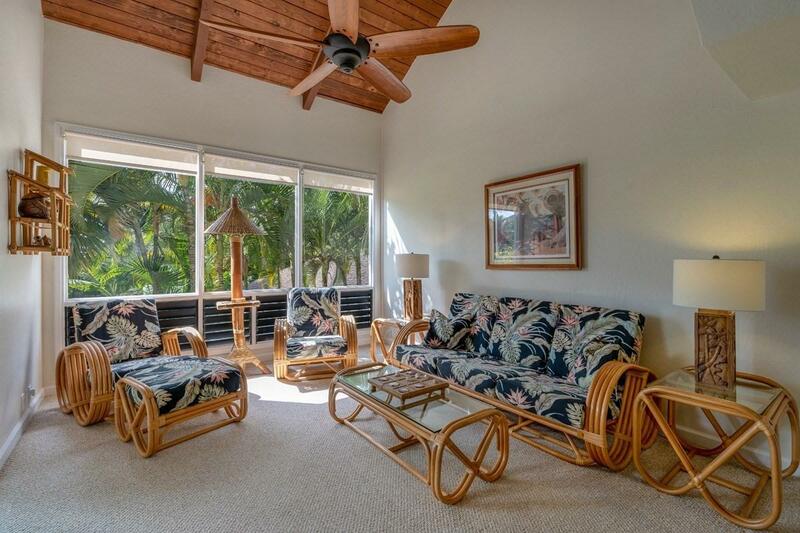 The huge covered lanai with its plantation style vaulted beamed ceiling is a unique "island living feature of this townhome. Recent renovations include complete townhome air conditioning, all new jalousie windows and patio doors, new appliances and new ceiling fans. This townhome is currently a highly successful and well maintained vacation rental, but could just as easily be your very own plantation cottage home.Some of the outstanding features of this unit are:Proven successful vacation rental with consistent 5 star ratings on multiple websites, future bookings included in sale. Huge lanai with plenty of room for outdoor dining, tasteful island decor, plenty of locked owner storage space, typical wooden window louvers upgraded to care free aluminum throughout, new sliding glass patio doors with easy care blinds inserted between the glass, washer/dryer 1 year old.Kitchen remodel includes: Quartz countertops and Kraftmaid cabinetry, Stainless Steel GE Dishwasher, Microwave & Fridgidare refrigerator 1 year old. Both bathrooms remodeled to include: Quartz countertops, Koehler sinks, Custom faucets, Ceramic tiled shower with shampoo/soap inserts & Pegasus brand shower head, Koehler San Rafael Toilets, Kraftmade Cabinetry.The Poipu Crater Resort features a clubhouse, outdoor grills, pool & tennis courts. This unit is typically vacation rental occupied but can easily be seen by making arrangements ahead of time.